Thank you for your article. When connecting the adapter, the charge indicator flashes. 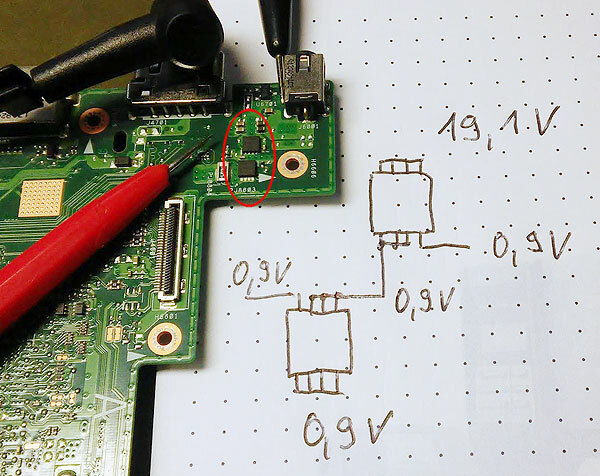 At first I thought it BQ735, but then came to this MOSFETs.